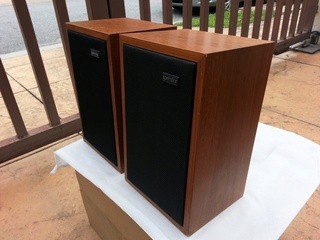 Selling a pair of Spendor LS3/5as - 11ohm Bi-wired, Teak veneer. Matched pair, consecutive running S/N 14xxx. Drivers all in good order. 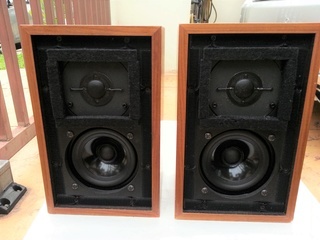 No functional issue, this pair live up to their reputation as some of the better sounding LS3/5as, probably due to the tighter parts selection/matching by Spendor. 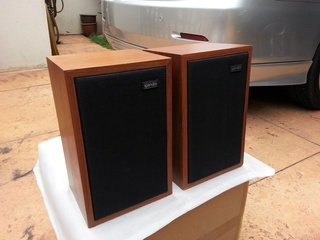 Very good cosmetic condition for these 20+ years old speakers. 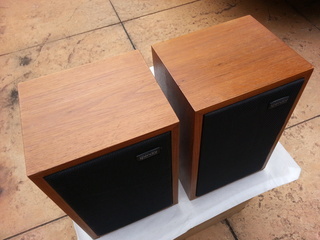 Minor dent on the bottom right of one of the speakers (see last photo) and some scratches, otherwise clean all round complete with original tygan grills and Spendor badges. View to appreciate, sound to die for. 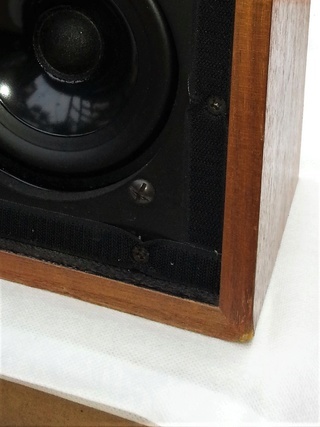 Venerable classic, still holds up in well against modern day monitors. Lots of info/reviews on these but you already know what these are all about. 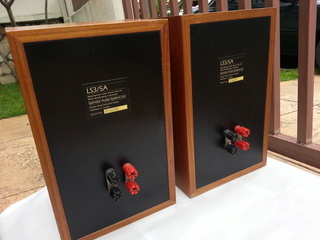 Price - RM4,300 negatioable, reasonable offer accepted.